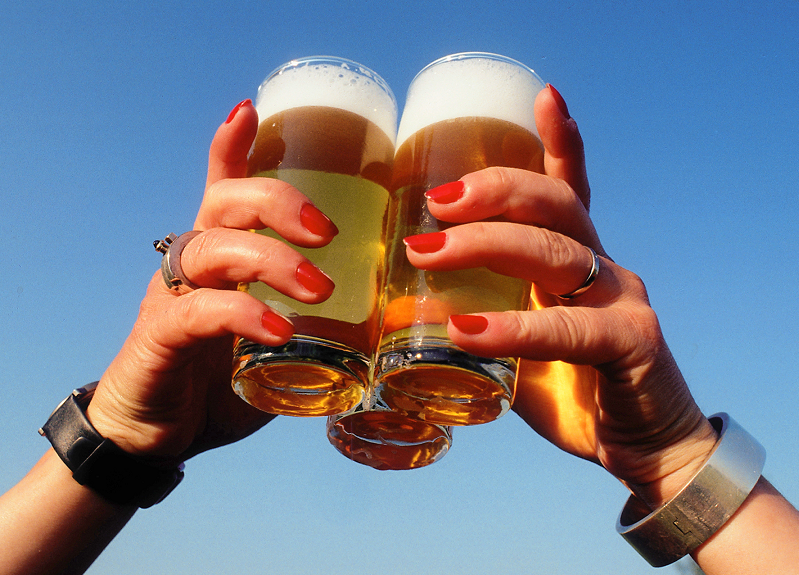 The Beer Tour Package for lovers of German beer. FEEL THE STRESS MELT AWAY as you hit the trail for an exclusive, 11-day beer immersion tour with extraordinary Slow Food and cultural highlights. This expertly guided study tour includes private coach with driver, hotels and an itinerary loaded with visits to off-the-grid breweries in the nooks and crannies of Bavaria. The German beer scene is changing. And we’ve designed a stand-out road trip to give you a close-up look at what’s happening and what’s new. It’s the only beer tour that bypasses the industrial breweries and focuses on under-the-radar craft beers, little known women brewers, classic family breweries and Slow Food. Limited to a small number of travelers. Savor undiscovered brews and rock to local music at a southern German “Kirchweih” festival. You’ll taste and celebrate a whole range of beer styles during the trip. Hang with Germany’s up-and-coming craft brewers and pioneering women brewers. Enjoy a back-roads brewery trek and get an inside look at some of Bavaria’s best award-winning family breweries. Sleep in a walled city, a monastery, a castle and a family-run brewery inn. Experience the excitement of Munich, the dreamy beauty of the Bavarian countryside, up-country Franconia and the delights of the World Heritage city Bamberg. Sample luscious artisanal specialties all during the trip and enjoy a private bratwurst workshop with an acclaimed craft butcher. Meet Sister Doris, Germany’s last remaining nun-brewer, and taste her soulful abbey beer. Everything about this beer tour is unique. It’s a top pick for the professional, beer lover, brewer, craft beer enthusiast, gourmand, Slow Food activist, somm and cultural traveler. Space is limited. Reserve now. 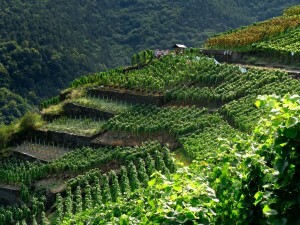 Celebrate Franconia, its vineyards, its wines and its winemakers! THE LUSH MAIN RIVER VALLEY The Medieval city of Miltenberg and the regal wine capitol Würzburg… The walled villages of Volkach and Prichsenstadt… Löwenstein Palace and Hallburg Castle… Private tastings, cellar visits and a stint in the vineyards… regional inns, snout-to-tail eats and more. Franconia is Germany’s “Capitol of Dry.” Its best crisp whites, red and rosés have a loyal following among serious wine-lovers in Germany but are mostly unknown in the U.S. We’ll pull back the curtain and see what we’ve been missing. Franconia Wine Tour Package: You’ll meet the growers and vintners, see the estates, and experience winemaking from from the inside out. Party at a spring wine festival and enjoy the region’s homey seasonal wine taverns. Visit caves in Sommerach, Miltenberg and Sommerhausen and get up close and personal with the grapes in the heart of wine country. It’s incredibly fun! Join us for this discovery tour and enjoy the wine country of Franconia at the most romantic time of the year. Reserve now. Join our Truffle Tour and experience the romance and mystery of the truffle at the peak of the season. HUNT, HARVEST AND SAVOR THE TRUFFLE, one of God’s great gifts to humankind, on our special February Truffle Tour, which is timed for the peak of Truffle Season. 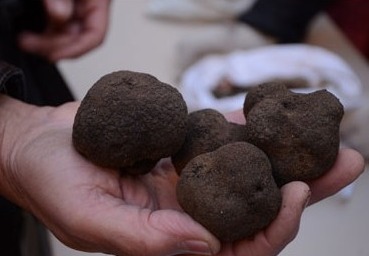 Truffle Tour Package: Seven nights/eight days of unrepentant, self-indulgent culinary excess… Regional inns… A private truffle hunt, truffle market, special cooking lesson, truffle tasting… All-day antiquing… Wine tasting, olive estates, lavender distillery and more… What’s not to love? This tour is all about getting in the spirit of truffle season and living out your passion. 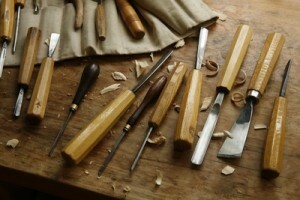 You’ll also enjoy artisanal products such as native olives and olive oil, local cheeses, cured meats, wine and lavender. This is a region where people take the joys of the table seriously. A great pick for gastro adventurers, wine lovers, culinary trend scouts and slow foodies. The truffle is proof that there is a God and that she loves us. Let our truffle immersion tour make a believer of you. Join us in 2016. Reserve now. 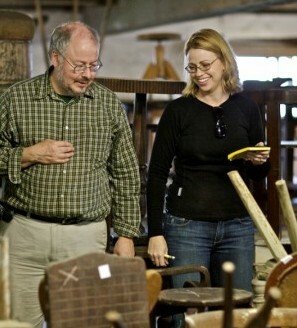 An Antique Tour to Europe’s Attic. 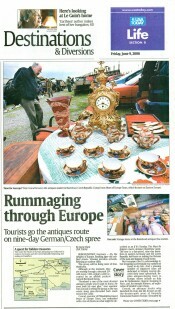 Shop for Vintage, Furnishings, Antiques, Decor and Estate Finds Where Europeans Shop. Fall 2019 — Email us to get on the advance list. Join us for this exciting European Antique Tour in 2019. Space is limited. Reserve now. 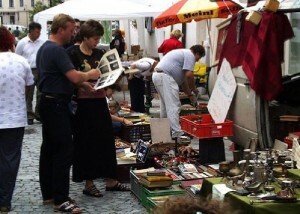 SHOP FOR BARGAINS IN EUROPE’S ATTIC Experience the imperial cities of Leipzig and Bamberg plus glorious northern Bavaria, deepest Saxony and Belgium on a one-of-kind antiques, vintage and design tour. We’ll be taking in Europe’s best antique and vintage markets, under-the-radar shops and wholesalers! Space is limited. 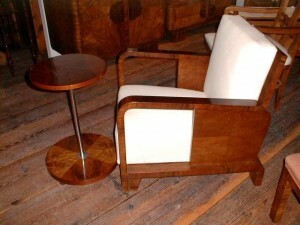 Furniture, decor and design objects, vintage, small antiques, art, collectibles estate finds and much more. Whether you’re a dealer, designer or trend scout… whether antiques and vintage are your business, your passion or your pastime… There’s no better time to shop than now. And you’ll be shopping where the selection is immense and the antiques are more affordable than in France, Italy and the U.K. 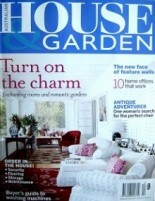 Featured in Country Living, Australian House and Garden and USA Today. Space is limited. Reserve your tour now. Experience the romance and magic of Christmas with all your senses on this fully-guided tour. 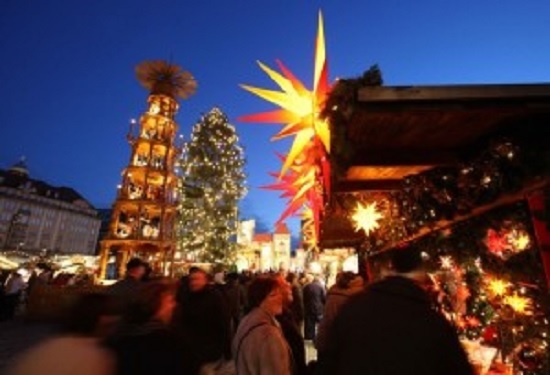 A THRILLING CHRISTMAS GETAWAY to the UNESCO World Heritage cities of Bamberg and Quedlinburg, the imperial cities of Nürnberg and Dresden, Lauscha, Seiffen, the Ore Mountains and the back roads of secret Saxony… Christmas shopping, holiday traditions and regional cuisine. It will be a Christmas adventure like no other. Join us this year on the Christmas Trail! Shop for traditional Christmas decorations, toys, collectibles and antiques, linens, folk art and other treasures. Meet one of Germany’s top authorities on Christmas antiques and folk art from the Erzgebirge (Ore Mountain region). With only 10-20 guests, we can include the kinds of encounters, extras and special touches that make a trip truly memorable. Join us for an unforgettable adventure this December. Reserve now.